Legend has it that when Jimmy Page was forming a rock combo in the late '60s, he asked Keith Moon, then drummer for The Who, how he thought the band would go over with fans. "Like a lead balloon," Moon is said to have replied -- meaning not so well. As it turns out, Led Zeppelin -- yes, that's where they got the name, or so the story goes -- went over pretty well after all. The band's sound was a pretty radical departure from a lot of what was popular at the time, but it worked. Zep remains one of the most influential bands in rock history, as anybody who's reading this probably knows very well. Keith Moon, of course, isn't around today to pontificate on the prospects for Windows 8, and he probably wouldn't have much to say about it if he was. But his misguided prediction about the fate of Led Zeppelin is relevant to Microsoft's new operating system, which looks fantastic but faces an uncertain future. Let's get this out of the way now: There are a lot of questions yet to be answered about Windows 8. But there's also, we already know, a lot to like about it. (For more than you could possibly endeavor to read about the new OS, go to RCPU's Windows 8 page here.) For us at RCPU, though, there's one thing that stands out above everything else: Windows 8 looks fantastic. From what we've seen of Windows 8, it's actually pretty. Not pretty good or pretty interesting -- just pretty, as in visually pleasant. 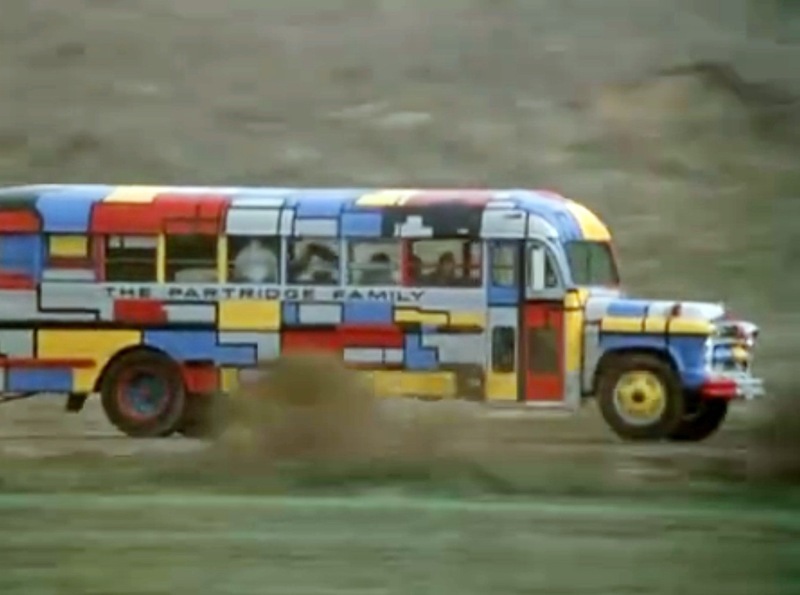 It's pleasing to look at, almost like a Piet Mondrian painting or the Partridge Family bus. And looks do matter. Administration and security issues aside, the only way users will warm to a new interface is if it makes them feel welcome and comfortable. Windows 8 is a looker, to be sure -- but, like the cheerleader in high school that everybody was afraid to talk to, is it actually too good looking? We've said in this space before that radical departures are dangerous in the technology industry. The upside (think iPod) is massive. But so is the downside. Microsoft was talking (and making) tablets back when the word still referred mainly to headache pills. That was a nonstarter at the time. Apple itself produced the Lisa, which was way ahead of its time -- too far ahead, as it turned out. The Lisa was a flop. And most readers here probably remember when the vaunted "cloud" was known as the ASP model (for Application Service Providers, of course), and mostly crashed and burned in the dot-com bust. Windows 8 is that kind of risk. In fact, it's a much bigger risk than any of those examples. Microsoft is staking its whole future -- no small thing -- on a new concept for Windows. The company has always been fairly conservative, sometimes annoyingly so, with the interface for its money-spinning OS. Windows 7 might be structured very differently from Windows XP, but it doesn't look all that different. Nothing since maybe Windows 95 has looked all that different -- until now. And that's the problem Windows 8 could face. As we've said here before about Windows Phone 7, the average user gets used to a paradigm (great '90s word; in the next entry, we'll try to work in "open the kimono") for computing and often has a hard time breaking away from it. Windows Phone 7 looks great, but it also looks unfamiliar. Android devices and iPhones are just what smartphones look like. They're familiar in the same way a wristwatch or a television or some other everyday item -- like a PC desktop -- is familiar. Is Windows Phone 7 better? Maybe, but it doesn't matter if it just doesn't look right. For pretty much every Windows user -- and even Mac or Linux user, for that matter -- computing looks like icons and file folders. It has for a very long time. Oh, sure, there are varying levels of sophistication (yes, we hear you, Mac fans), but the differences are more like the difference between Scottish English and American English than they are like two totally different languages. Windows 8 is Greek compared to just about everything we've seen before. It'll certainly be foreign to the average office worker or consumer (who is, after all, the same person). 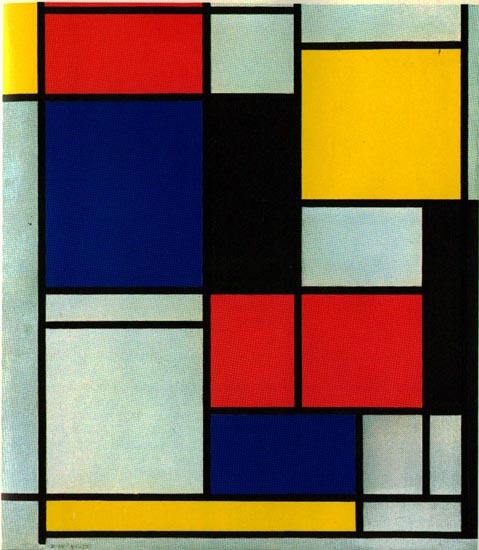 The question, then, is whether beauty and form will triumph over familiarity. Windows 8 is beautiful, but will it make users feel welcome and comfortable? That's hard to say. Comfort is a funny thing; think about that old T-shirt from college compared to a crisp new shirt that looks better but might be a bit stiff and unfamiliar. Which one would you rather wear around the house every day? Windows launches used to be a big deal, but Apple stole Microsoft's thunder in that realm a long time ago. Now, it's Microsoft's turn to show off something innovative and revolutionary. But is it too little too late -- or too much too early? Is the PC-as-cool-device era over for good, or can Windows 8 revive it? Is the world ready for a completely new face of Microsoft? Will the world care, no matter how fantastic Window 8 might be? The old band is touring with brand-new material, and it's superb. But will the fans just want to hear the old hits? It's not a perfect comparison, but this is a little like the brick-and-mortar bookstore trying to adapt to a digital world. Barnes & Noble did it; Borders didn't. Which one will Microsoft be with Windows 8? The company is taking a huge gamble. It has its groundbreaking OS in place. Windows 8 looks great. Now it's time to see whether Microsoft's balloon will be filled with helium or made of lead. What's your take on how users will react to Windows 8? Leave a comment below or send it to lpender@rcpmag.com.